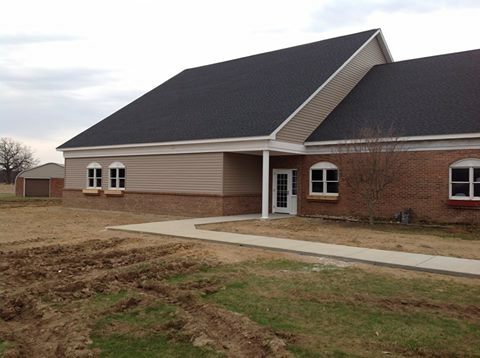 WIELAND recently completed construction on the Community Caring Church project in Albion, MI. New construction highlights included a 1,600 SF children’s worship space, three new teaching classrooms and a 750 SF sanctuary stage. WIELAND also assisted in renovations to the existing church narthex, kitchen and staff offices.